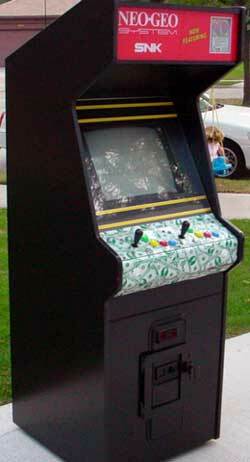 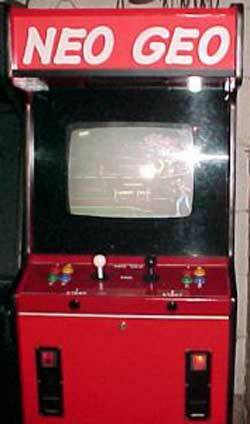 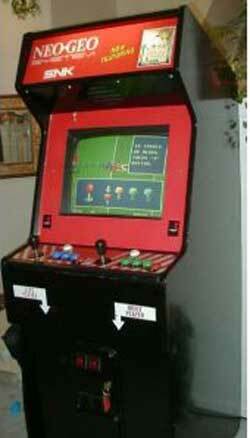 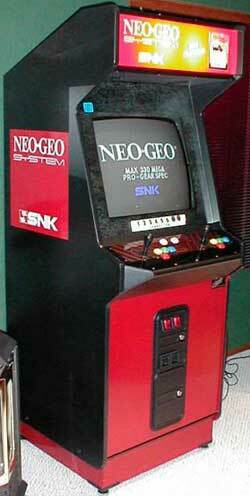 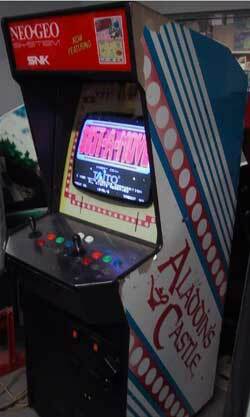 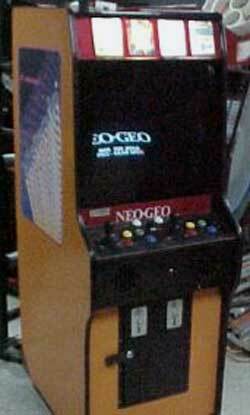 If it was ever an arcade game, you can bet it has been converted to a Neo Geo MVS cab. 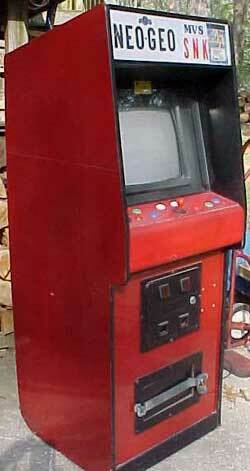 Some conversions are done well, some are...well...you decide. 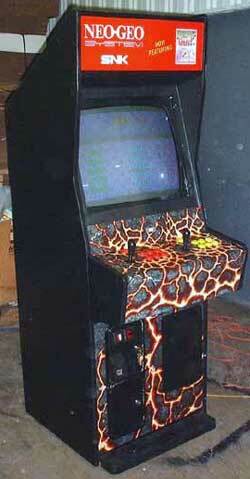 Click here for a lot more conversion pictures.